Starting a new business is an exciting time in an entrepreneur’s life, but it can also be a time of stress and worry. With more than 50% of new businesses not making it to their 5th year in trading, it’s important to examine the risks responsible for crippling fledgling businesses. When we know the main causes of business failure that are within our control, we can take steps to protect SMEs not just from financial ruin but from wasted time and effort. The Chartered Management Institute cites poor cash flow as responsible for up to 90% of SME failures in the UK. Ensuring your business has a healthy accessible cash flow will stave off a number of problems faced by business owners. Cash flow is often mistaken with profitability, and the truth is even the most profitable of companies aren’t immune from potential issues cropping and crippling their business. Business consultant Bill McGuiness notes “The sad fact is the majority of failing firms are profitable as they enter bankruptcy”. Having a clearly defined and well-managed strategy to avoid cash flow problems is essential to ensuring your continued success. New businesses are vulnerable to a whole host of issues on start-up, some of which you can protect yourself against and many of which you can’t. Being ignorant of your financial situation, or unwilling to keep cash in the bank, leaves businesses ill-prepared should any surprises crop up. It’s necessary to have the capital free to deal with any issues that should arise. It may be a burst pipe, spiralling staff costs or damaged stock needing to be replaced. Any number of eventualities may see you paying out where you didn’t expect to. Unplanned costs have a habit of occurring at the worst time. With 25% of SMEs stating that £20,000 or less is enough to damage their business prospects, planning for the unplannable is the best course of action. Keeping on top of your books, being fully aware of your cashflow, and regularly reviewing incoming revenue and outgoing costs ensures business owners are prepared should the worst happen. Be aware and fully versed in tax requirements affecting your business. Remember the VAT you charge on your products doesn’t belong to you; you are acting on the taxman’s behalf and will be required to pay this back. It’s very common for small businesses to muddle how much VAT to include in their pricing and how to claim this on their own accounts. 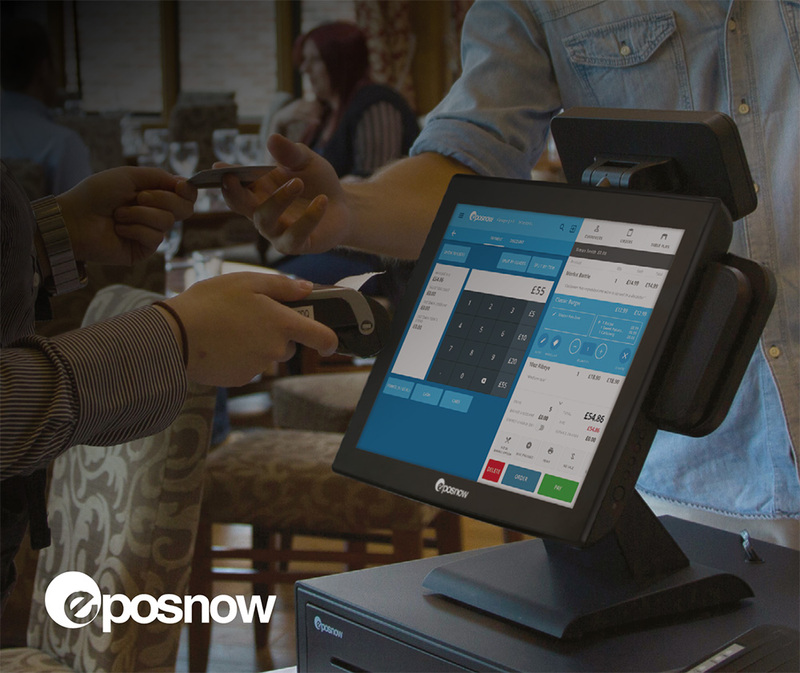 Blog post supplied by Epos Now, a Sage One ISV Partner. Integrated with Sage One, Epos Now offers small hospitality and retail businesses a simple and seamless experience in the Cloud. Transactions made through Epos Now are exported directly into a Sage One account. Businesses benefit from real-time reconciliation, reduced admin time and clear visibility of their business. Very few internet websites that occur to be comprehensive below, from our point of view are undoubtedly properly really worth checking out. We prefer to honor numerous other online sites around the web, even if they arent linked to us, by linking to them. Beneath are some webpages worth checking out.